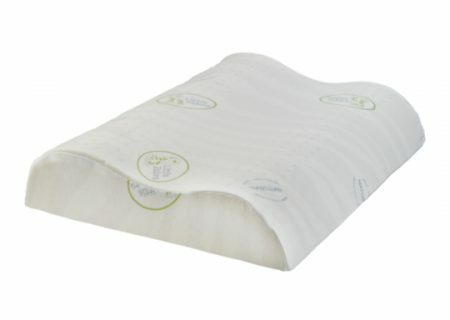 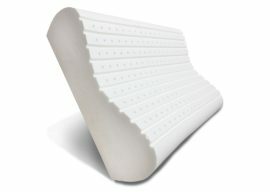 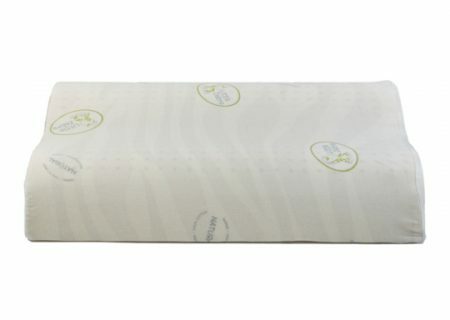 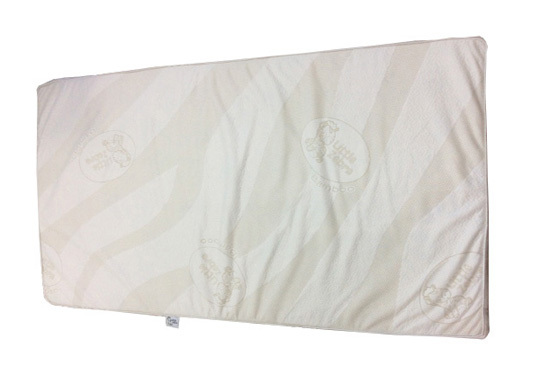 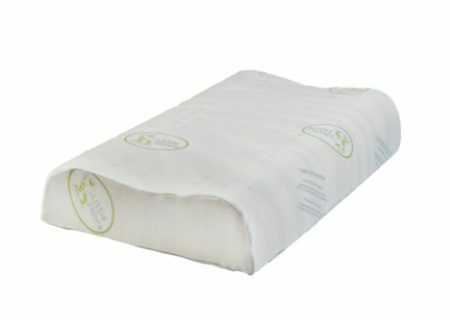 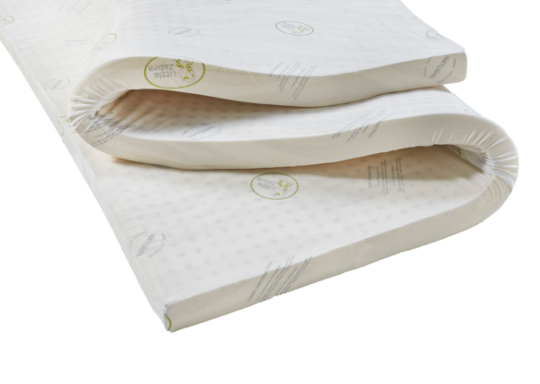 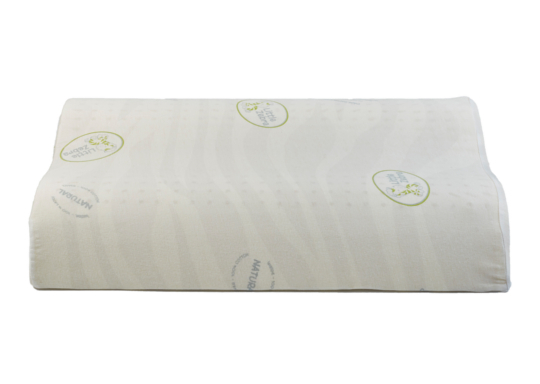 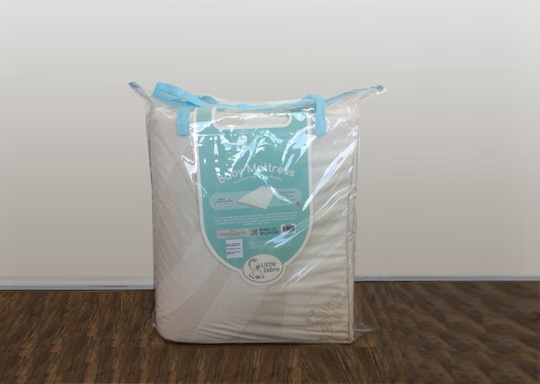 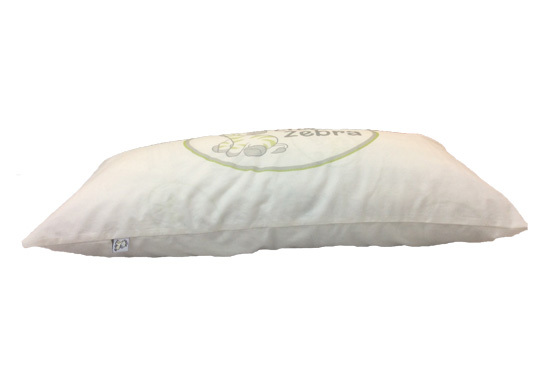 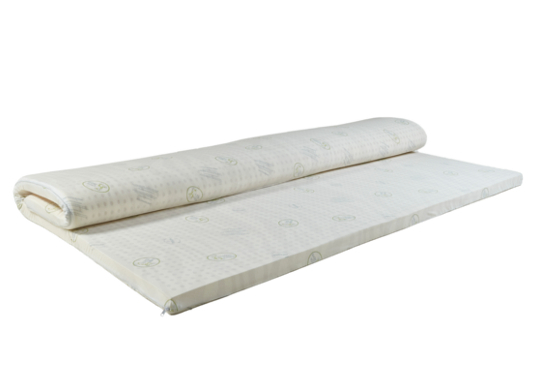 Made with 100% natural Talalay latex. 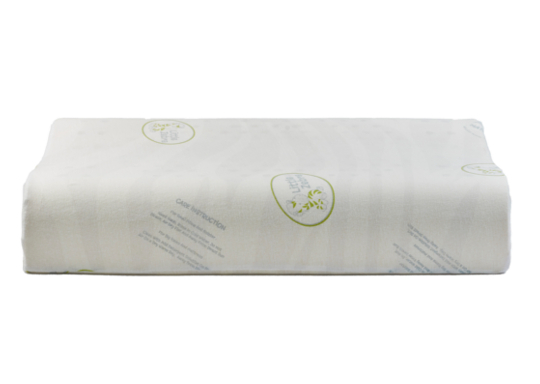 Naturally Hypo-allergenic – Great for babies and young children with allergies since it is dust mite, mold and bacterial resistant to ensure a healthy sleeping environment – Smile and say “bye” to sniffles, itching eyes and congestion. 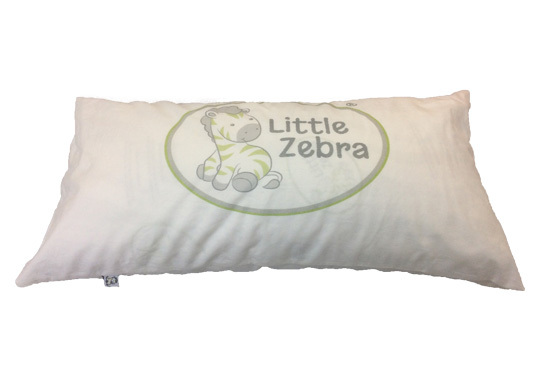 Why buy from Little Zebra? Find out more.